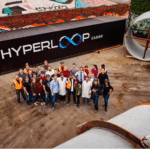 Crowdfunding and co-creation platform JumpStartFund is determined to keep Elon Musk’s Hyperloop mass transport dream moving forward and they are building a team which is forging ahead. people, both full time and part time, working on the project. The new company continues to accept applicants on the JumpStartFund site. The Hyperloop, originally advocated by serial entrepreneur and Tesla Motors founder Elon Musk, has been described as a “fifth mode” of transportation which could “revolutionize travel”. 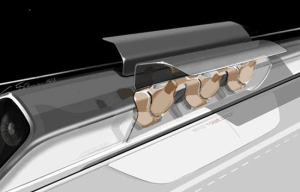 The concept is for a reduced pressure tube where a transport capsule would ride on a cushion of air. 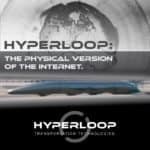 The widely shared concept envisions a trip from San Francisco to Los Angeles taking approximately 35 minutes to traverse the 354 mile route. 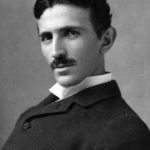 Top speeds are predicted to be over 700 miles an hour. Beyond the sheer convenience for mass transport over long distances, the impact to urban markets which suffer incredible traffic congestion could be enormous. Hyperloop Transportation Technologies will start operating immediately and is making the next Hyperloop Development Milestones available in an effort to provide a cohesive view of the upcoming effort surrounding the project and to stimulate feedback from the community. 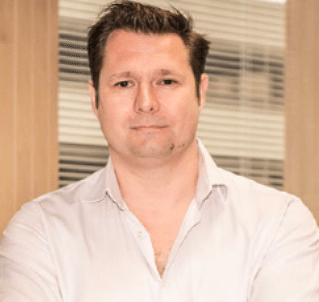 By March 2014 the team expects to have completed a second white paper which includes feasibility along with discovery on building a prototype. 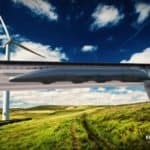 The JumpStartFund-backed company has reached agreements with ANSYS that earlier released the results of internally funded independent analysis aimed to verify the overall feasibility of the Hyperloop. ANSYS has also donated $500,000 worth of software for the project. 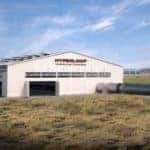 GloCal Network Corporation (GLOCAL) will make its resources available to provide support in two of the project’s main areas including manufacturing and supply chain management. 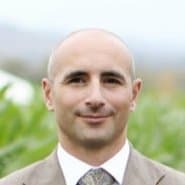 The company’s owner, Dr. James Seferis, is coming on board with significant resources. UCLA Architecture and Urban Design’s graduate program SUPRASTUDIO, who will speculate where the stations in pair cities could be based, what the urban planning around those areas might look like, investigate design matters related to traveler experience – including station design, vessel design and addressing “last mile” solutions – and finally, how such a project could be brought to light. 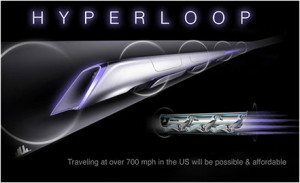 Alborn thinks the Hyperloop can become reality must sooner than people think. 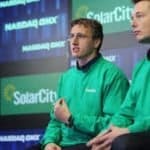 They expect to have a sub-scale model by the end of next year and have already had some very encouraging conversations with large corporations. 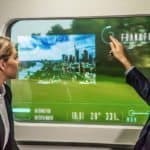 They have also had some offers for use of right away and interest from other countries as to where the first operational Hyperloop could operate. 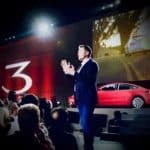 Alborn states that Musk is not involved but JumpStartFund is bringing the power of the crowd – via crowdfunding, crowdsourcing and a significant community initiative to tackle a sizable mega-project. 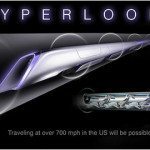 For JumpStartFund, which is still in Beta, Hyperloop Transportation Technologies has become their marquee project. 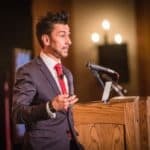 The platform is ramping up and has several other lower profile projects they are working on. 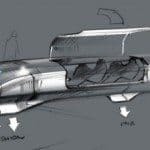 JumpStartFund is looking forward to being a part of this new world of crowdfunding and crowdsourcing – and while there are still many hurdles and moving parts to this incredible concept of the Hyperloop, they are leading with a pretty impressive project. 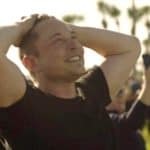 This entry was posted in Featured Headlines, Investment Platforms and Marketplaces, Offerings and tagged ansys, dirk alhborn, elon musk, glocal, hitoshi abe, hyperloop, james seferis, jumpstartfund, marco villa, patricia galloway, sandeep sovani, suprastudio. Bookmark the permalink.